Susie and Glenn discuss the underwhelming "Escape Edition" MacBook Pro and wonder about the next big Mac innovation. The new MacBook Pro has been reviewed. 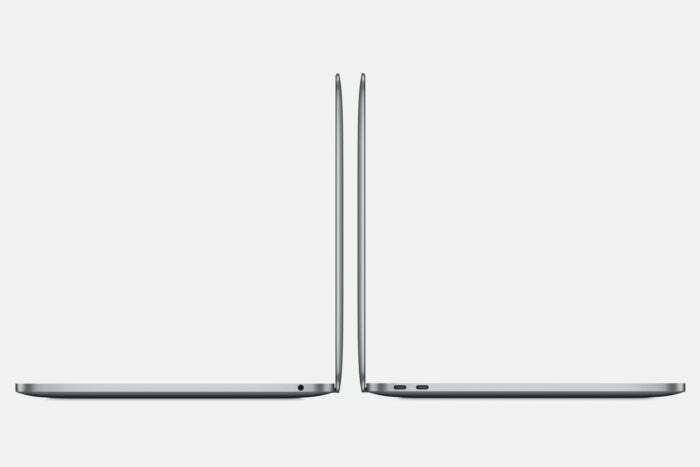 Oh wait, that's the kind-of-new MacBook Pro, the 13-inch model with two Thunderbolt ports and no Touch Bar. So you'll forgive Susie if she's not champing at the bit to spend $1500 on it, not when the more exciting Touch Bar models will be reviewed very soon. Until then, there's plenty else to talk about, like the confusion over what is supported by the new Macs' Thunderbolt 3 ports. Glenn did a wonderful explainer for TidBITS, linked to below, so he's the man to set everyone straight. Be sure to double-check compatibility when you're shopping for cables and adapters, and buy from trusted sellers with good return policies. Then we spend some time fretting over the future of the Mac, just for fun. Good. Times. Glenn's survey about how MacBook Pro owners utilize their ports—take it!